Home set on 3 acres in a rural setting. 2 bedrooms available one queen size bed and the other is a single king bed. 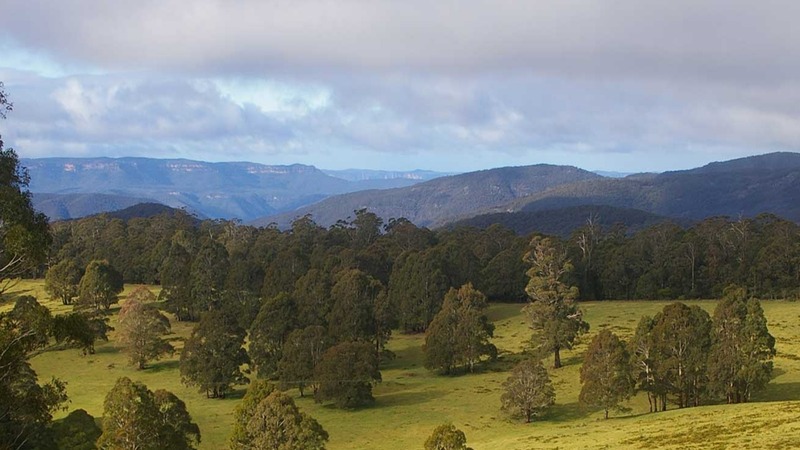 Brydie Park is located 6 kms from the township of Oberon and 8 minutes drive to the spectacular Mayfield Gardens.